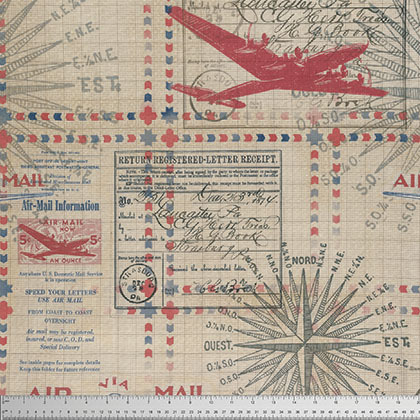 Correspondence 1 is the next step in your creative journey with Tim Holtz. Itâ? ?s the perfect complement to his Foundations and Wallflower collections while also standing on its own as something completely new and different. This collection will inspire your customers to start their creative journey.